I’m baaack. This past Christmas break felt more deserved than ever before. My first semester at MICA revealed a daunting reality to me: making art is hard. And, the practice of art making takes so much time and repetition to get it just right…but even then it’s always subject to change because it’s art and it’s never really done. But now that I’m over the hump of my initial exposure to art school, I want to make sure I keep up with my blog. I love writing and sharing my observations, inspirations, and opinions with others…and there’s so much to share while you’re immersed in an academic environment. One of my “designer moments” during the fall semester was when I was able to pinpoint the particular aesthetic style of my work. 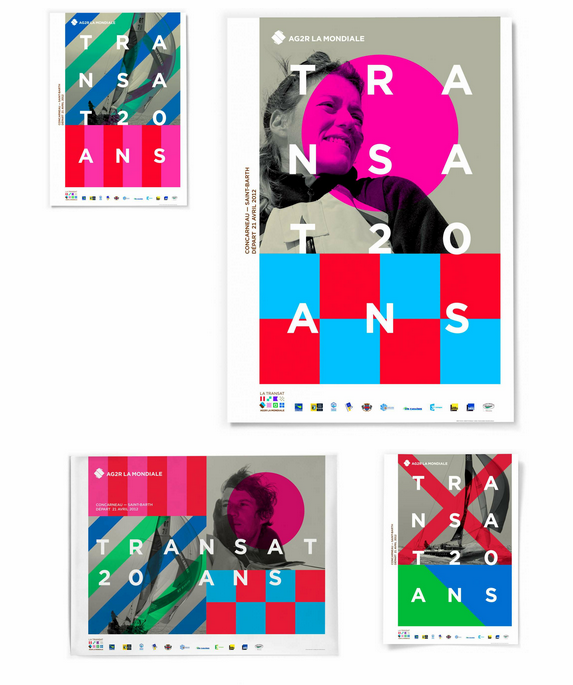 I like designs that are very graphic and colorful that are rich in typographic form. This style is reflected in much of the Dutch design work of the late twentieth century through today. Thanks to my new Meggs’ History of Graphic Design book, I’ve enjoyed learning about the Dutch culture and history and the ways in which it has influenced their overall approach to design. I can particularly relate to this line from the book: “Dutch citizens prize their individuality and free expression and extend this freedom to others, creating a social climate that encourages innovation.” An example of this approach is Studio Dumbar, a rad little brand identity design company based in Rotterdam in South Holland, as well as in Shanghai, China and Seoul, Korea. Founded by Gert Dumbar who got his training from London’s Royal College of Art, Studio Dumbar prizes itself on encouraging individual expression and diverse techniques. It’s a culture that fosters intuition and humor. By the 1980s, many other designers were mimicking the studio’s design style. 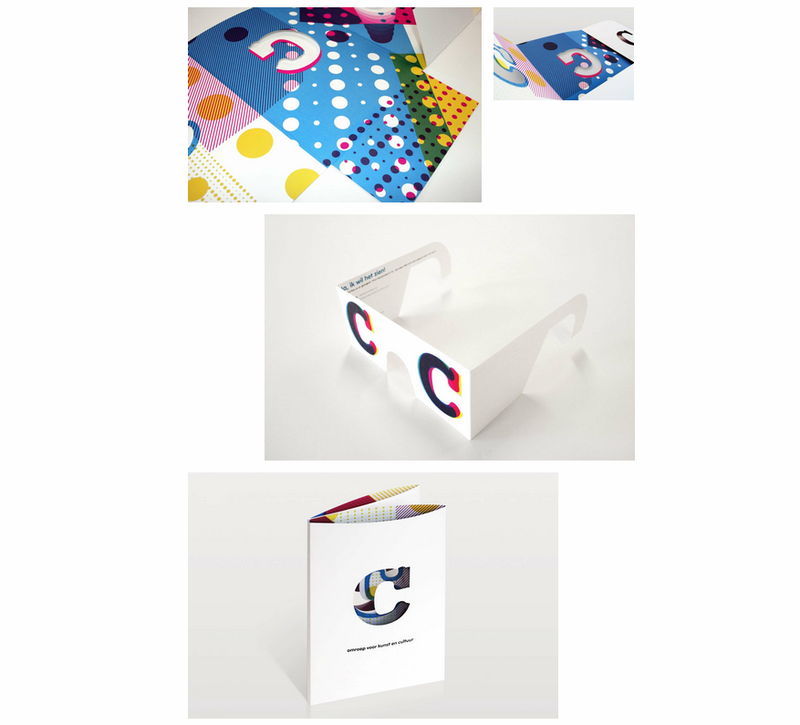 This is an integrated branding campaign for C Broadcasting in which Studio Dumbar devised a system of dots and the letter ‘C’ as a brand identity. I really enjoy that the ‘C’ can appear in different variations of the CMYK color palette and dotted texture and still appear as one recognizable brand system. Truly clever, and I want a pair of those glasses! This campaign is especially interesting because you’d never guess what it’s for. It’s a new brand for a French insurance company merger. Wild, right?! I love it because the simple application of geometric shapes creates such an interesting pattern. It feels so fresh and exciting. They did a great job applying the design to many communications platforms…visit the website to see the full campaign and learn more. 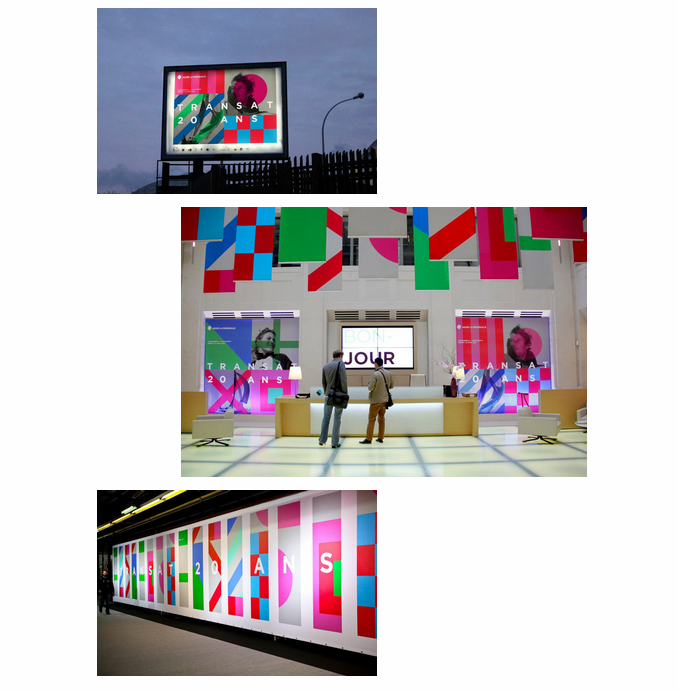 Lastly, I wanted to share some of Studio Dumbar’s work for the government because their designs for the Dutch postal service (former called the Royal Dutch PPT and now TPGPOST) influenced the beginning of a widespread shift in more expressive design in the public space. 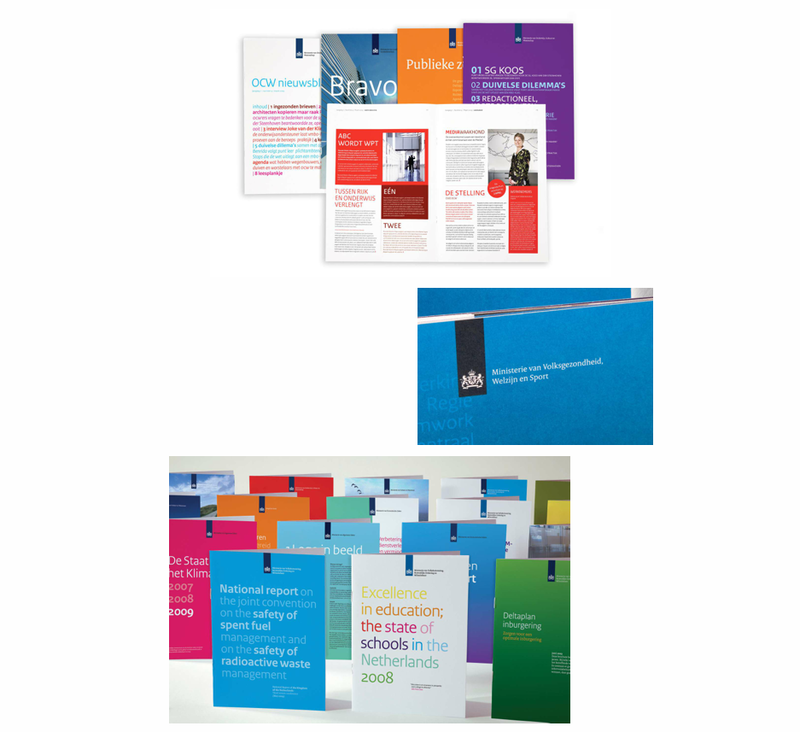 I couldn’t find the actual TPGPOST designs but below are comparable designs for the Dutch Government, which you can explore more here.